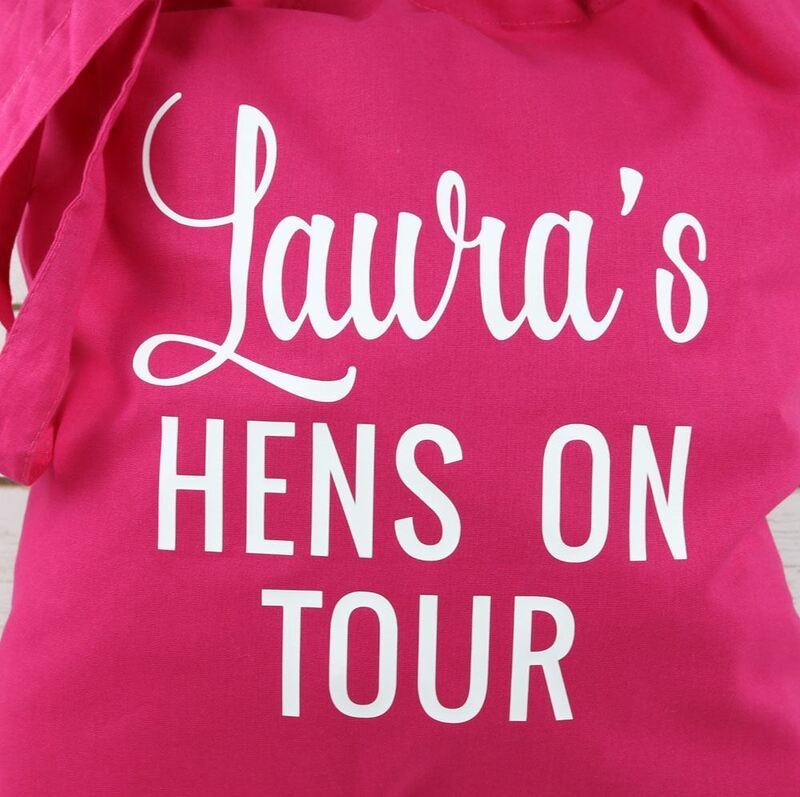 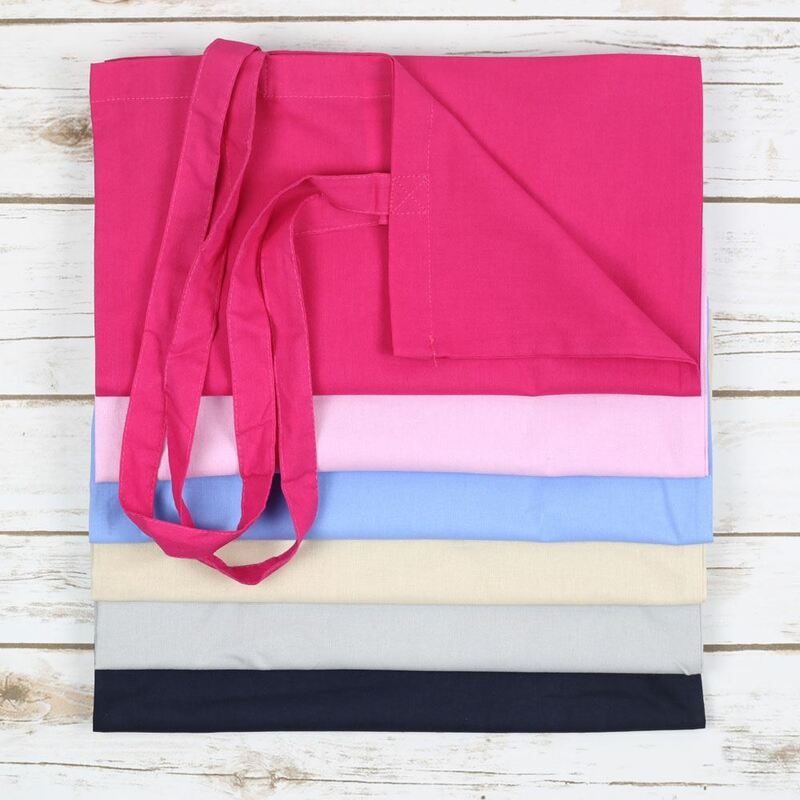 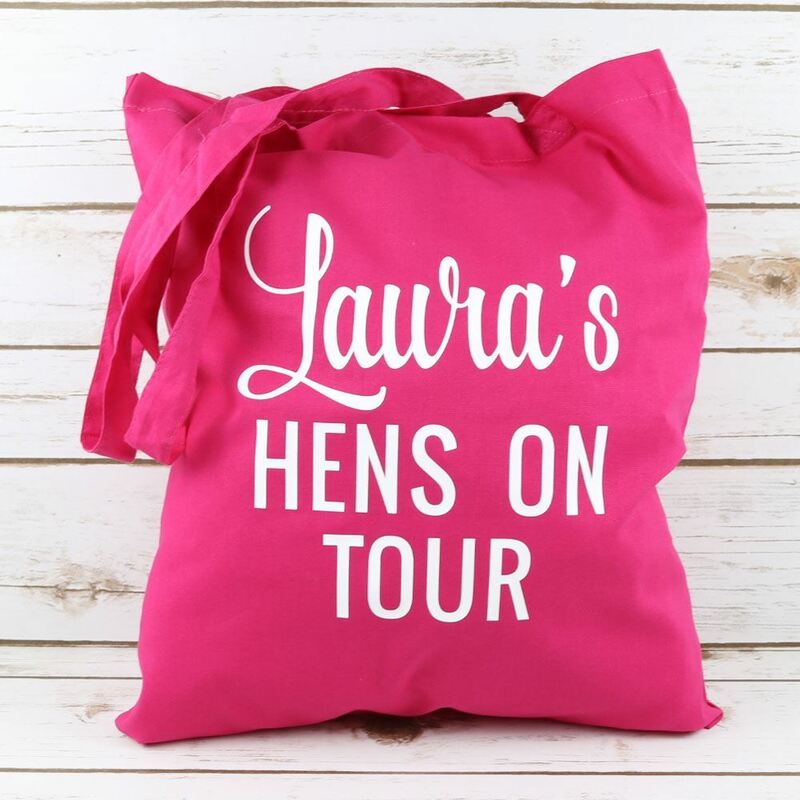 Make a statement on your Hen Party with our Hens on Tour Tote Bags. 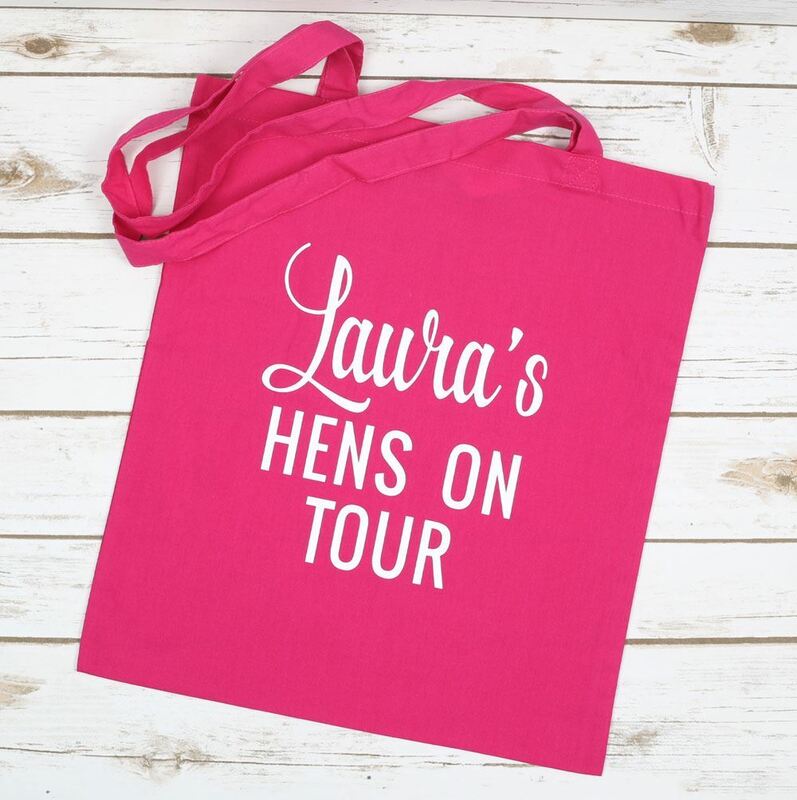 Personalised with the name of the bride to be and available in a range of colours. Please choose the bag and wording colour from the drop down lists and enter the name of the bride to be in the comment box when you order.